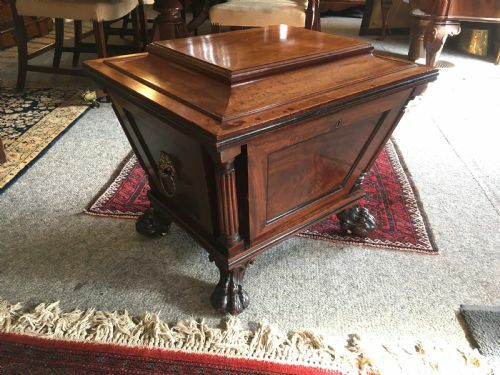 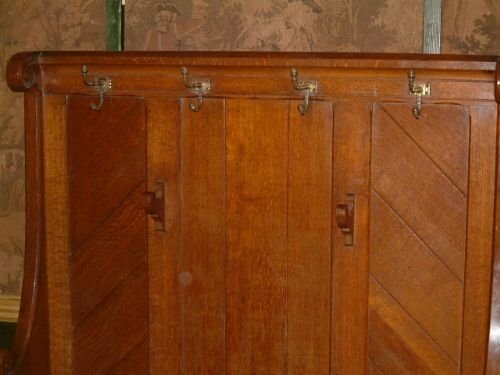 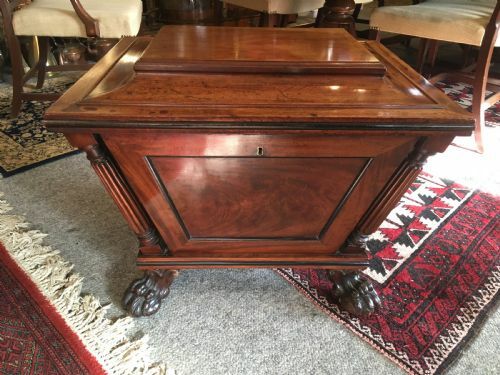 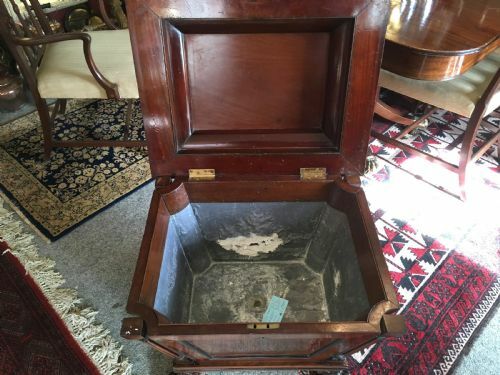 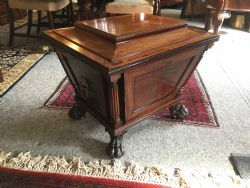 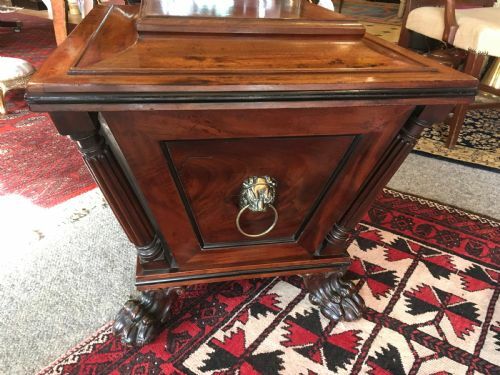 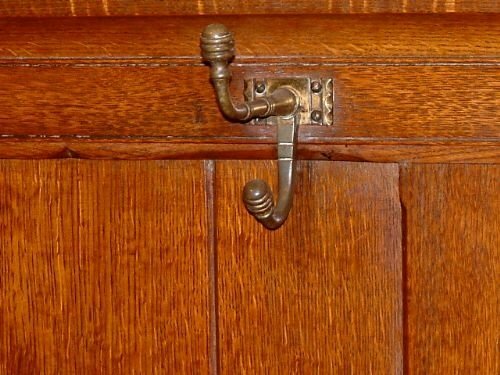 Regency Period Mahogany Wine Cooler with Brass Lions Mask Handles. 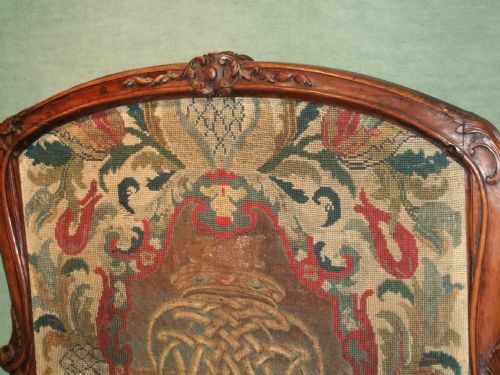 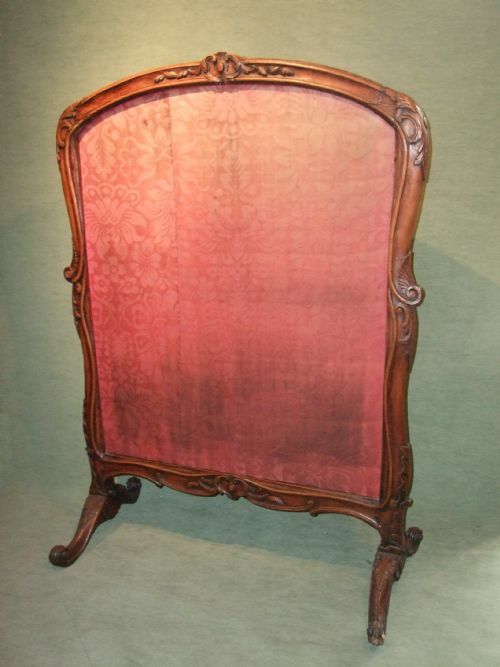 Good Colour & Patination, interior Lining distressed. 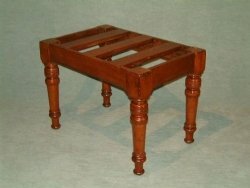 Umbrella Trays to Lower Section. 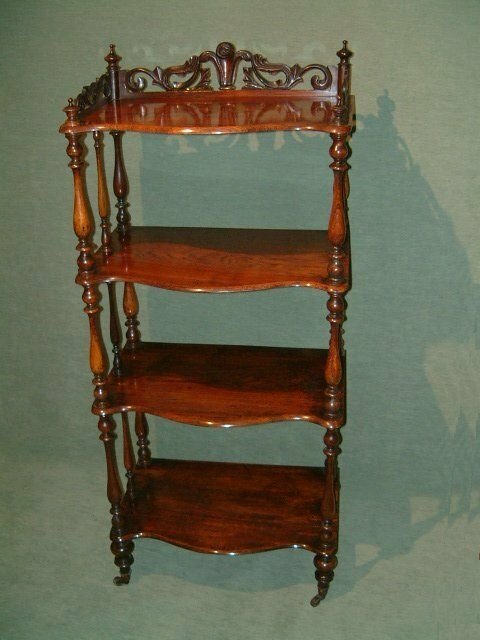 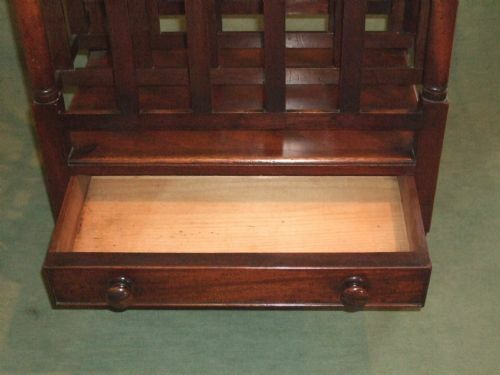 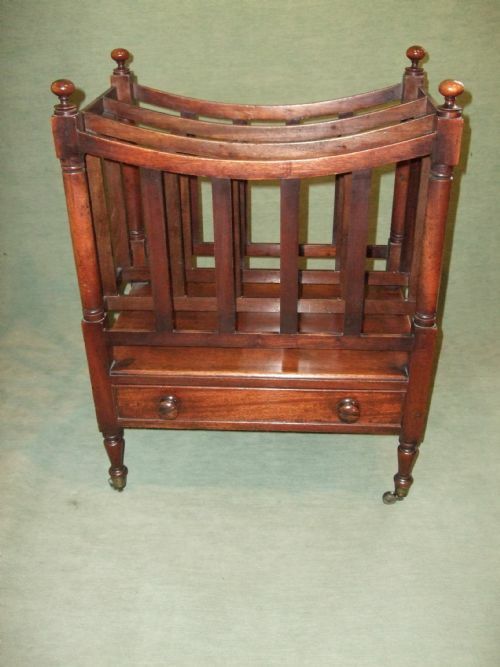 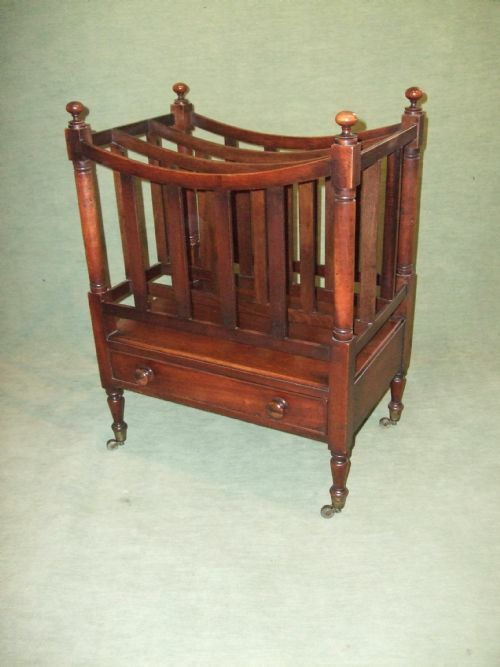 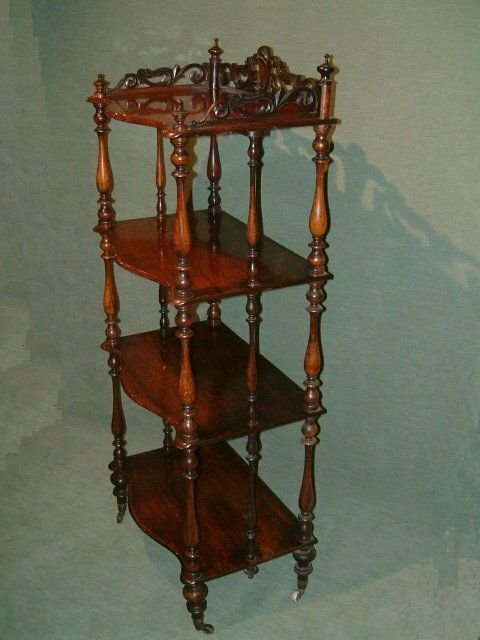 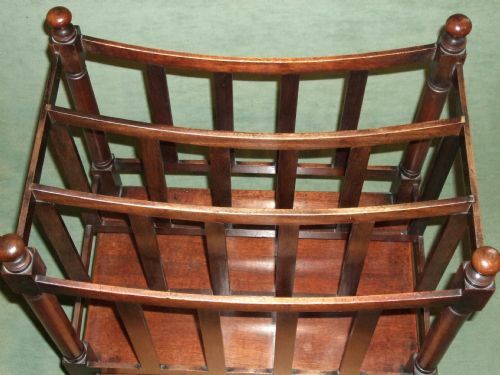 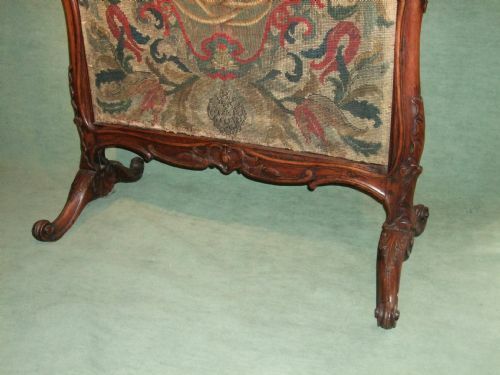 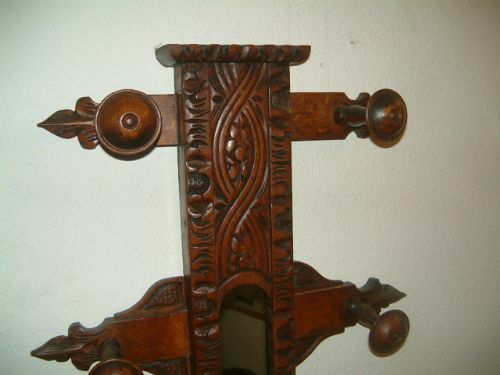 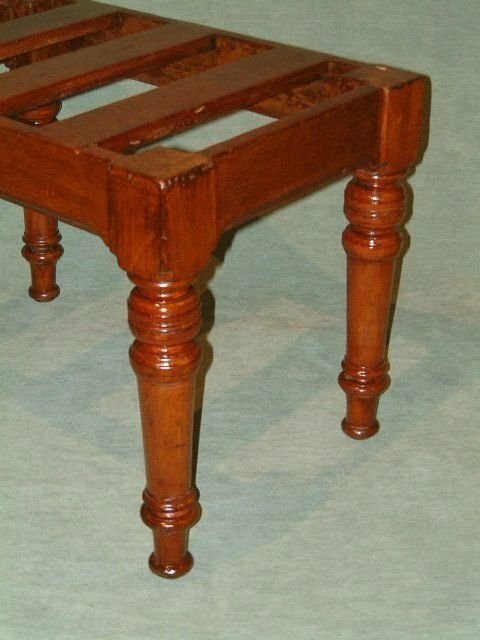 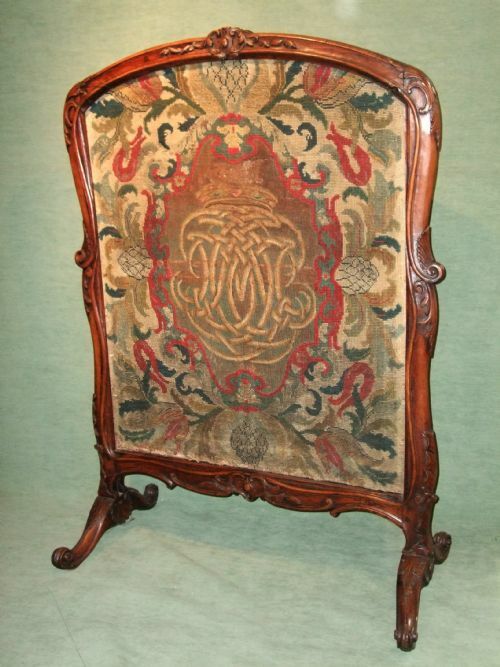 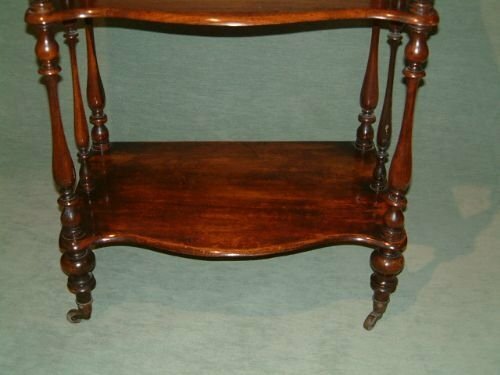 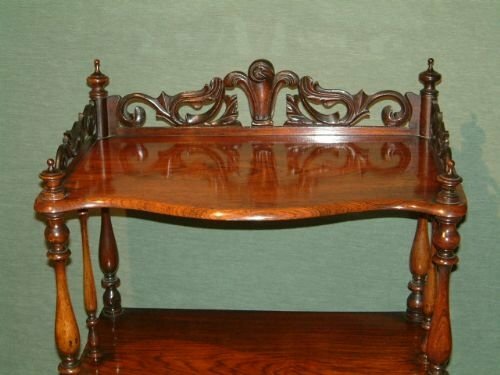 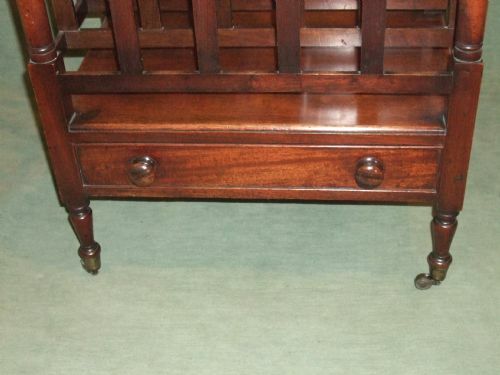 Victorian Mahogany Luggage Stand Good Colour and Patination. 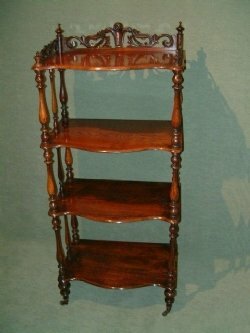 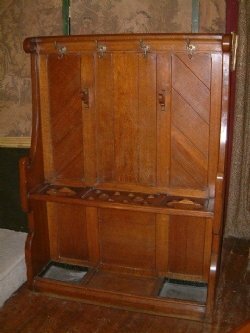 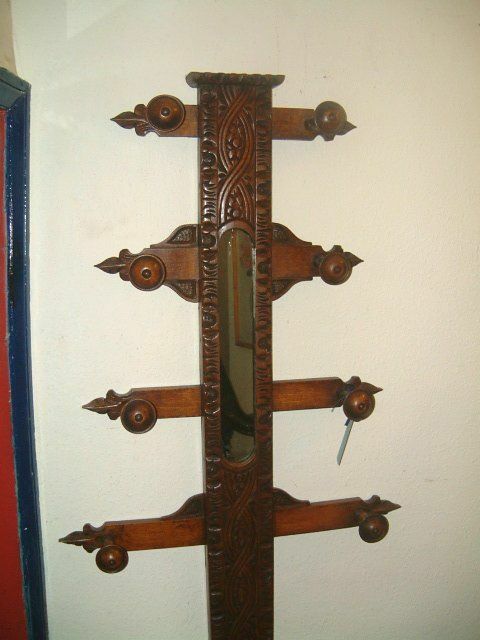 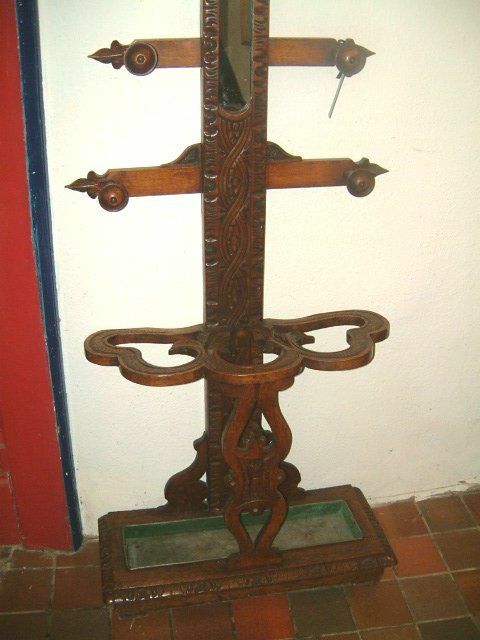 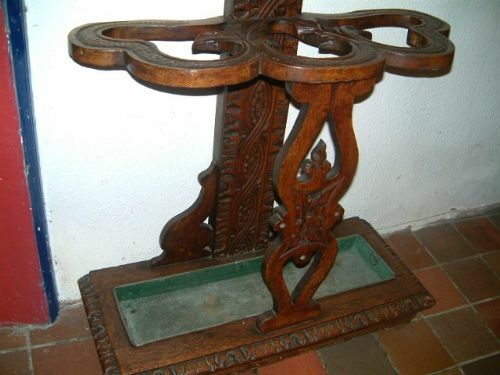 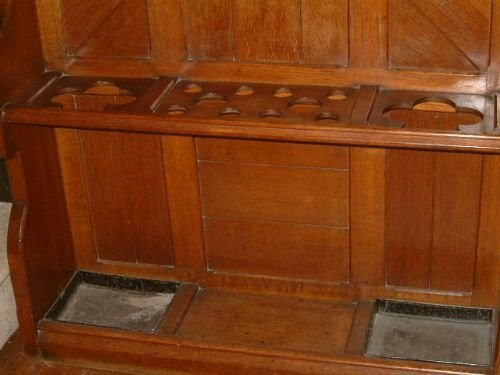 Victorian Oak Carved Hallstand with Mirror Insert & Tin Rainwater Tray.